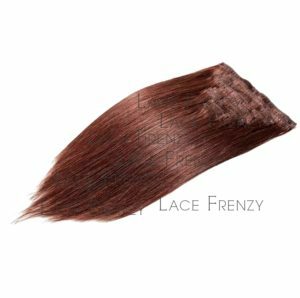 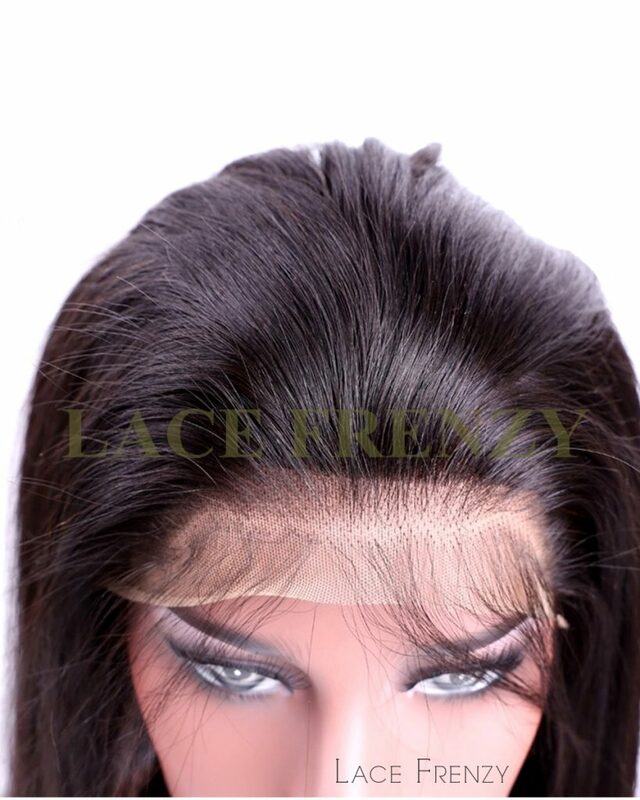 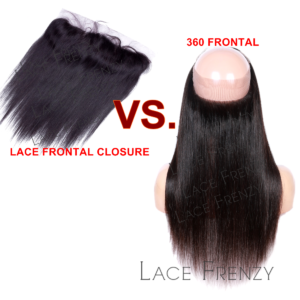 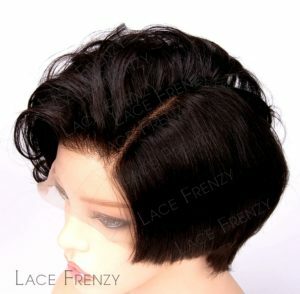 How To Best Store Your Lace Wig? 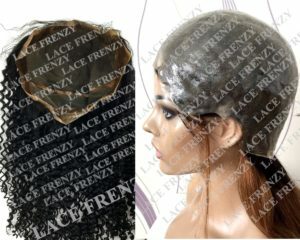 How Often Should You Wash Your Lace Wigs ? 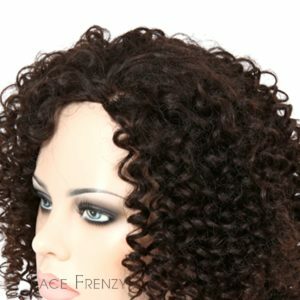 The lingering question faced by many Lace front wig newbies, is how often should they wash their Lace wigs ? 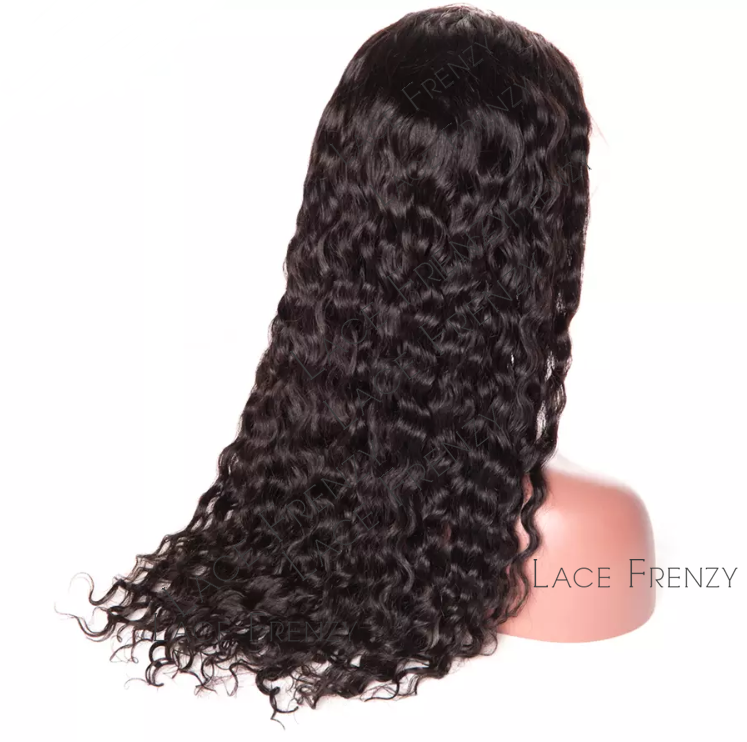 Every decision should be based on the individual lifestyle and other activities they conduct on a day-to-day basis , especially during warmer weather seasons.